After three great albums, and a tour supporting the mighty Black Sabbath, Uncle Acid & the Deadbeats visited Greece for the very first time, starting from An Club in Athens. The packed up venue, and “This is Nowhere” as opening act, seemed the best way to set solid foundations for a great gig. Having listened and totally enjoyed This is Nowhere’s recently released debut album (“Turn on, Tune Down, Drop D”), I was really anxious to watch their live version on stage. The result I personally got its kinda mixed. The band from Thessaloniki, decided to play their set non-stop, with a lot of improvisations and the addition of some unreleased material. This fact, accompanied with an over-reverbed and sometimes kinda “blurry” sound, prevented me from “bonding” further with their set. In order to not be misunderstood, I don’t mean that their performance was bad (in fact it was quite decent,) but the most of the time, I had the feeling that I was listening to something unfamiliar, despite the well played psychedelic grooves they kept sending us from stage. 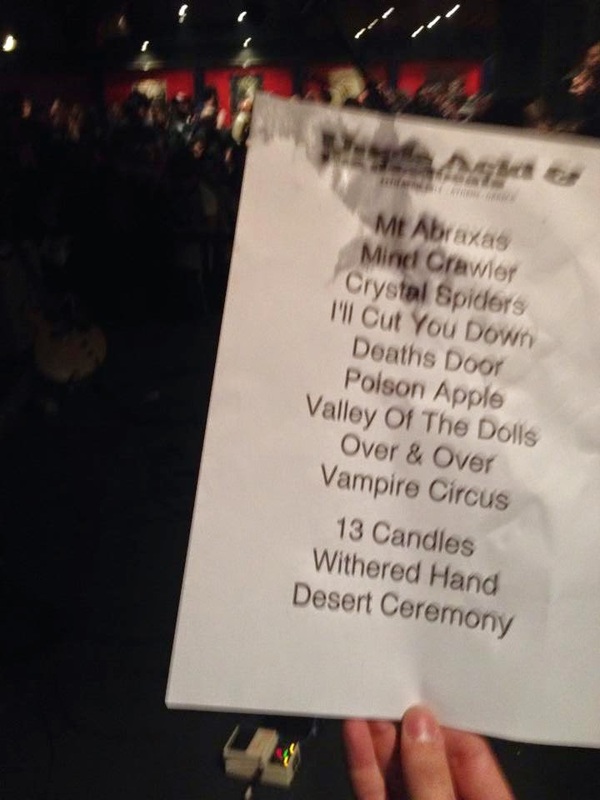 Nearly 20 minutes from the last note we heard from This is Nowhere, and while the time was 23:40 already (I remind you that the original scheduled time for the show’s start was 21:00), Uncle Acid got on stage with their latest album opener “Mt. Abraxas”. The crowd instantly seemed to enjoy this opening choice, while from the first riffs of the song, you could easily understand that the sound of the club was significantly improved. The band from Cambridge was quite energetic on stage, playing with great precision their songs, and judging from the order of their setlist, they had the intention to demolish the place (“Mt. 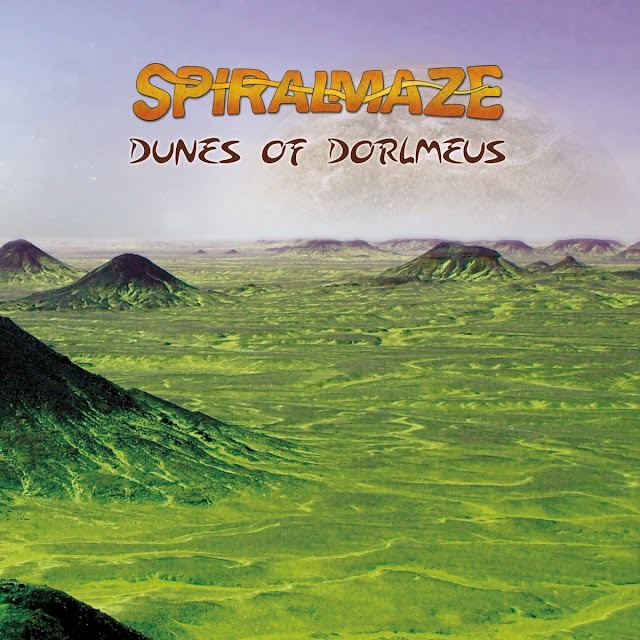 Abraxas”, “Mind Crawler”, “Crystal Spiders”, “I'll Cut You Down” just for the beginning!). Unfortunately, this great flow of passionate Sabbathian heavy rock vibes ended earlier than we expected. After something more than 65 minutes of playing, Uncle Acid & The Deadbeats stepped down the stage, and they didn’t come back not even for a single encore. I don’t know if this is the band’s policy or this happened because of the significant delay of the show’s start, but after such a great performance with such a great set, it was kinda pity that ended so early, leaving us with an unfulfilling taste in our mouths. 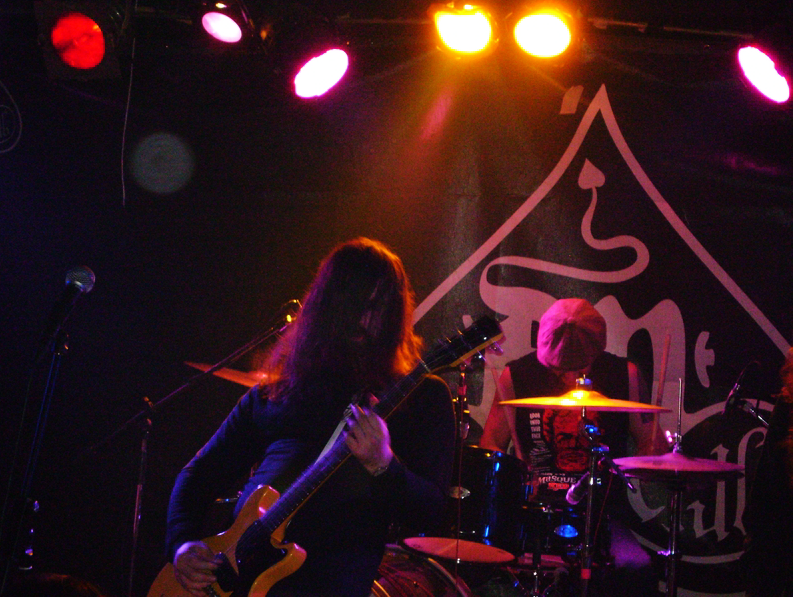 Despite this, if you like Uncle Acid records, you have to watch them live. Judging from their performance on stage, they totally deserve it.